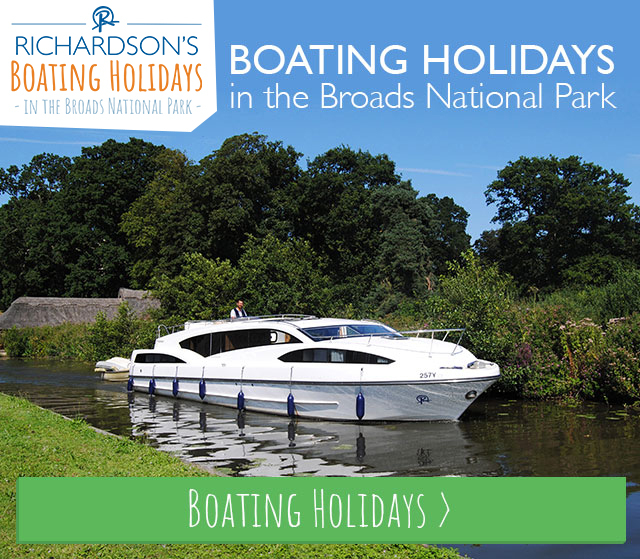 Richardson's Holiday Parks | Top Seaside Activities, Tips, and Ideas! Home » Top Seaside Activities, Tips, and Ideas! Visiting us at Hemsby Beach Holiday Park? You probably already know that Hemsby’s gorgeous golden beach is just a 10-minute walk from our reception – and if that isn’t cause for a day at the seaside then we don’t know what is! Whilst seaside holidays and days at the beach are a simple way to enjoy a fantastic day with the family, you may still benefit from our top seaside activities, tips, and ideas! 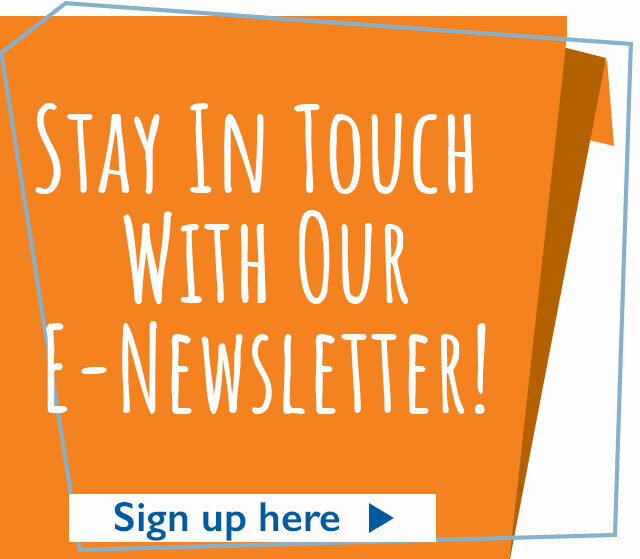 Our Top Tips, Seaside Activities, and Ideas! Pack a high SPF sun cream – and lots of it! Whilst you could argue the UK doesn’t have the blinding sun of Spain, for instance, that doesn’t mean UV rays can’t damage your skin! Even on overcast days, UV rays can still get to your skin. Don’t be caught out – bring (lots of) a high SPF sun cream and reapply at regular intervals between seaside activities and after being in the water. It always helps to make a list of things you want to bring along to the seaside – even if Hemsby Beach Holiday Park is only 10 minutes away! A checklist will help to make sure you remember important things, like sun cream, beach towels, and a plastic bag to put wet swimming costumes in at the end of the day! 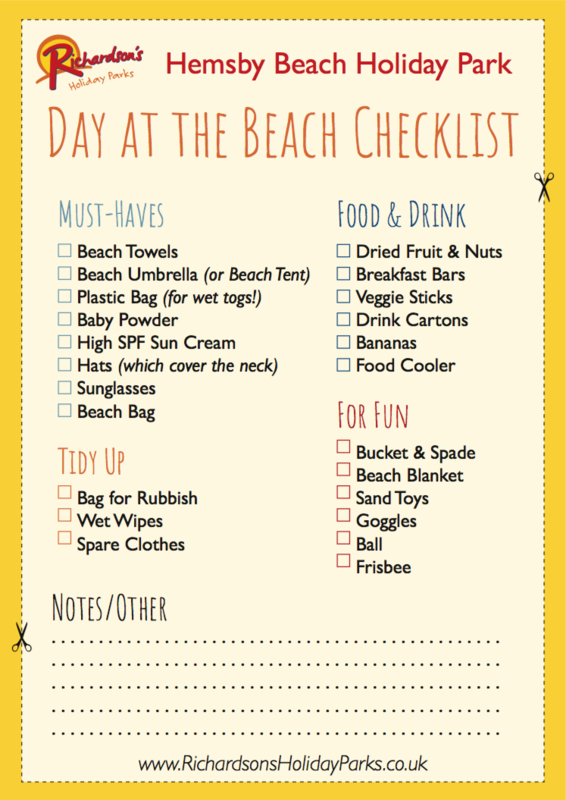 To save you a bit of time, we’ve created this handy beach checklist that you can print out and bring along with you! Download your ‘Day At The Beach Checklist‘! Loved by mums and dads everywhere, baby powder is well known for its ability to get sand off skin. You’ll need to make sure you (or the kids) are fairly dry before you try this trick, though, as it doesn’t work well with heavy, wet sand. Just apply the powder to the skin and brush off! The beach is one of the best places for all types of games! From sandcastle building competitions to water relay races, we have a list of great beach games on our website here. Bring along a big bottle of water (or two or three, depending on your family size) for drinking, rinsing off little hands and feet and the like, and partially bury it in some wet sand. This will help to keep everyone hydrated as well as keep the water cool! Sand and wheels do not mix, so if you can, leave the pram at the chalet. Thankfully, Hemsby Beach Holiday Park is only a 10-minute walk from the beach – so enlist the help of the older kids or your partner to carry the other beach supplies whilst you carry the tot and avoid the dreaded fight across the sand with a heavy buggy! Whilst ice creams and donuts are great seaside treats, save those for walking along the promenade. Ice cream is sticky and unpleasant when combined with sand, and who’s to say whether your little one has got standard sugar on their donut or has dunked it in the beach ‘sugar’ (also known as ‘sand’ to grown-ups!) when you weren’t looking? Get some re-sealable sandwich bags, some dried nuts, fruit and granola and put together some snack bags. Healthy and clean! Pre-packaged breakfast bars are also a great idea. No one likes putting damp clothes back on – and that includes young children who may outright refuse. Save yourself some hassle and pack a fresh set of clothes in a beach bag to bring along for the end of the day after the seaside activities are over. Once you’ve dusted the kids down with some baby powder, they’ll be more than grateful for some clean clothes – especially socks and pants! Whilst it’s inevitable you’ll still get some sand where you don’t want it, try laying down a beach blanket before you lay down your towels. The blanket will act like a door mat, and most of the unwanted sand will hop off the skin train here and not on to your beach towel. Better yet, there are some ‘magic sand-free’ blankets you can buy with small holes in them, so the sand simply falls through back on to the beach. You’re on holiday, so the most important thing is to have fun! Even if you do forget something, your chalet is just short walk from the beach, so it’s not the end of the world! Remember to have plenty of fun with your seaside activities! Last reviewed 13 September 2017. Please check national guidelines on sun protection. Remember to leave the beach as you found it and remove all litter and belongings when leaving the beach.